Global auto major Ford hugely benefited due to India’s new found love for mini compact SUVs. It’s recently launched EcoSport received overwhelming response resulting in more than 30,000 bookings in only 17 days of its launch. The success of EcoSport gains even more importance as in current market scenario most of the automobile companies are struggling to push their sales. 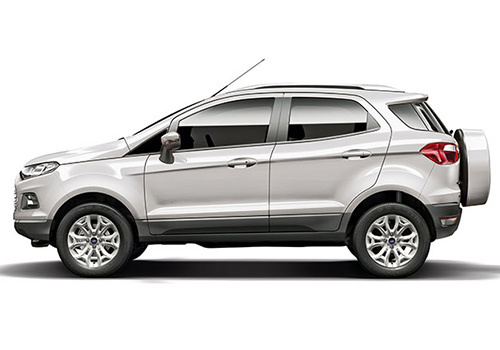 The key reasons for initial success of EcoSport are attractive value proposition driven by right product at reasonable price range of Rs.5.59 lakh to Rs.9 lakh. The success of Ford’s EcoSport would intensify the competition further among compact SUVs as well as compact sedan cars such as Honda Amaze, Suzuki Dzire as well as cars like Hyundai i20.